Lost sailors to their deaths. Amy Southard is an aspiring young adult novelist and poet. She is an honors graduate of Southern New Hampshire University where she earned a BA in Psychology with a concentration in forensic psychology. 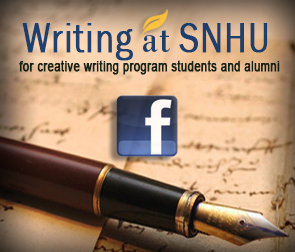 She is a current student of Southern New Hampshire University's MA of English and Creative Writing program. Southard lives in Northern Minnesota with her wife, Sandy, daughter MacKenzie, four cats and three dogs. She works as a freelance writer and math tutor. Southard plans to teach at the college level and work on publishing novels after graduation. In her spare time, she enjoys gardening, cooking and traveling. You can check out her blog at amysouthard.com.